Ecological Building Systems introduces the Calsitherm system to tackle damp and mould in social housing properties. Developed specifically for retrofit projects, Calsitherm Climate Board is used to insulate the internal surface of brick or stone walls as part of a complete system. Capable of absorbing condensed water at the interface between the wall and the board, the board stores moisture within its structure, allowing it to disperse into the living space to help maintain constant humidity and prevent damp, mould and condensation. Explained Niall Crosson from Ecological Building Systems: “Many legacy social housing properties are particularly vulnerable to damp and mould because the original design and construction makes them susceptible to thermal bridging. Occupancy levels tend to be higher than average too, creating increased atmospheric moisture from cooking and bathing, and tenants are often reluctant to open windows to ventilate their home due to high heating costs and fuel poverty. Ensuring adequate ventilation is essential to ensure a healthy indoor air quality and humidity is maintained within buildings. Calsitherm is made from calcium silicate, a micro porous mineral material with a high pH, which is toxic to mould. 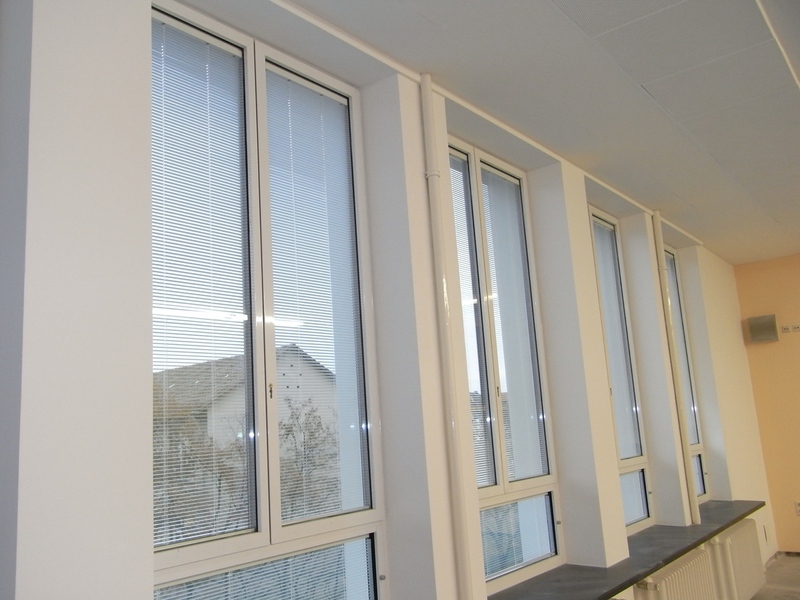 An effective, diffusion-open insulator, the system regulates humidity on the wall surface and around the window areas, where the temperature falls due to thermal bridging and humidity increases, to ensure consistent humidity control and mould defence up to humidity in excess of 80%. A slim board available in 30mm and 50mm profiles with window soffit boards of just 15mm, the Calsitherm system can be installed without sacrificing the property’s internal area. Its A1 fire rating also provides a non-combustible insulation solution for added peace of mind. To install the system, any existing gypsum should be stripped out prior to application of the Calsitherm binding adhesive mortar to the levelled walls. The pre-primed board is scored and snapped or sawn to size on site and adhered to the prepared surface. A base coat of Calistherm smooth finish plaster is then applied, followed by the system’s reinforcing mesh and a second application of plaster. Niall added: “The Calsitherm system is simple to install, provides a neat, fire-retardant finish and offers improved thermal performance, along with exceptional resistance to mould and extremely high impact and compression resistance. This combination of features makes it an ideal solution for social housing properties.